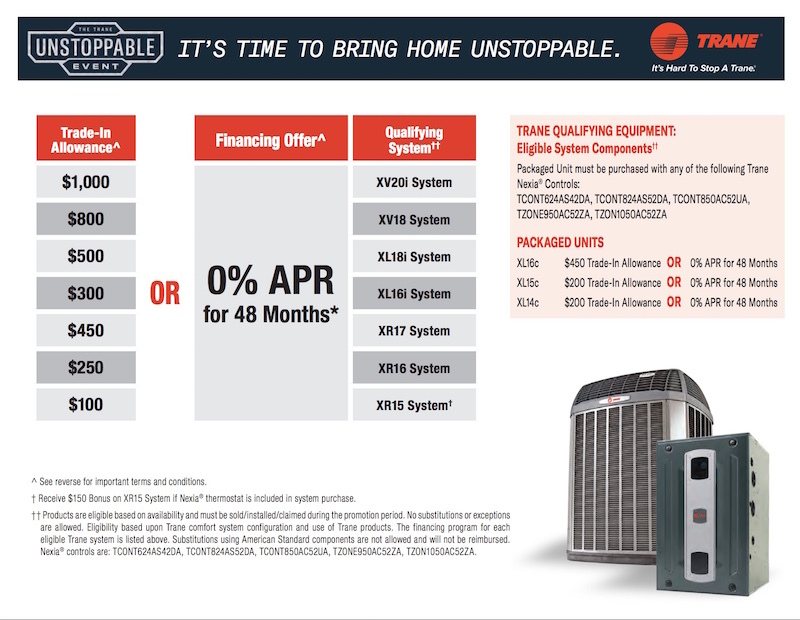 Importance of the Compressor in Your A/C System | Quinnair Heating & Air Conditioning Inc.
Why is the Air Conditioner Compressor So Important? 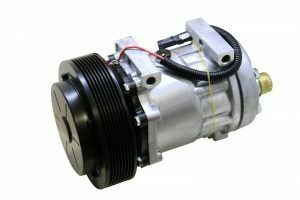 Along with the other parts of the air conditioner, the compressor plays a critical role in cooling the air. Imagine it as the heart of your machine. Its primary function is circulating the refrigerant between the evaporator and condenser coils, ensuring that the chemical effectively changes to gas or liquid as required. In this analogy, the coolant will be the blood. So, the compressor pumps the refrigerant through the system to keep it working continually. When a part inside the compressor loosens, you will hear banging or clanking sounds. Other noises include bubbling and hissing which is an indicator of a refrigerant leak. 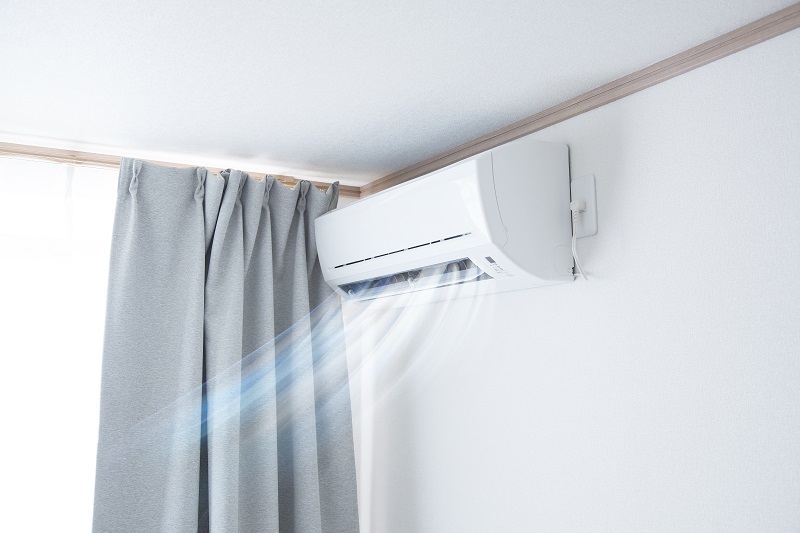 When the compressor is loose or too old, the A/C unit will not deliver cool air effectively. If you notice that the compressor has a difficulty when staring, you may be facing an electrical problem with your cooling device. That is not a D.I.Y task; it is best to contact a professional technician. Making sure that your air conditioner will function correctly, compressor maintenance is a must. However, it is best to leave this task to the professionals. 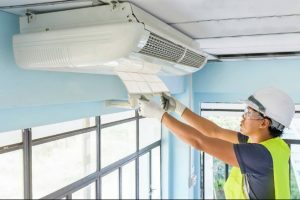 During an inspection, the technician will not only check the state of the compressor but other components of the air conditioner unit. In this way, severe problems can be prevented from happening. To keep your air conditioner functioning at its best, compressor maintenance is crucial. 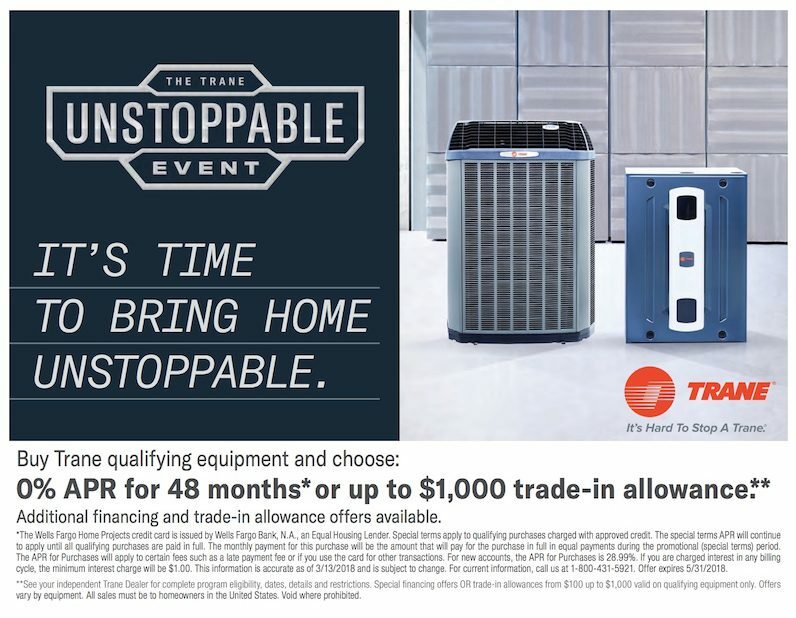 Reach out to the HVAC professionals from Quinnair in Colorado for all your A/C maintenance and repair needs. 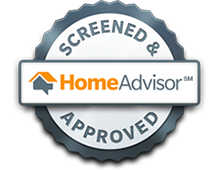 Call us at 303-980-3788 to speak with one of our experts.